A person must have undertaken an approved Spotter training course (22325VIC) (Course in Workplace Spotting for Service Assets) and hold an appropriate Spotters Registration Certificate/Card which is valid for a period of three (3) years. A trained Dogman / Rigger may act as a spotter for any type of plant (without holding a ticket or demonstrate competence and experience for that item of plant, subject to compliance with items 1,2 and 3 above. For all other plant and equipment, a person must hold a Certificate of competency or WorkSafe ticket for the item of plant that person will be spotting for; or for items of plant such as an EWP <11 Metres, or a Vehicle Mounted Crane < 10 tonne/Metres and other plant where there is no formal WorkSafe operating competency, some evidence of training, competency assessment and or experience must be demonstrated to the RTO to enable that person to obtain a Spotter Registration Certificate. A person must hold a Licence to drive a “Light Rigid’ (LR) truck or higher (e.g. HC or HR), to be granted the endorsement of “TT” subject to compliance with items 1,2 and 3 above. 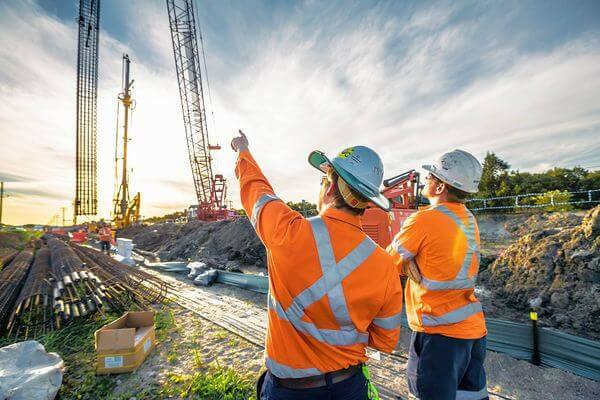 It should be noted, that a Spotter is required for each item of plant or equipment operating in the vicinity of overhead electrical lines on any work site. Energy Safe Victoria has set minimum age for a person to be registered as a Spotter with Energy Safe Victoria to be 18 years of age as this aligns high-risk licence requirements.